The East Lake Trunk Sewer project consisted of approximately 1,900 linear feet of 18” and 21” gravity sewer. This project is the first EPA consent degree construction project on which LFUCG has started construction. The project is currently approximately six months ahead of schedule. The success of the project is due to the quick design turnaround and public involvement. Palmer Engineering held a public meeting to address the public concerns about the project. In addition to the public meeting, Palmer Engineering had several conversations with property owners in the project area. 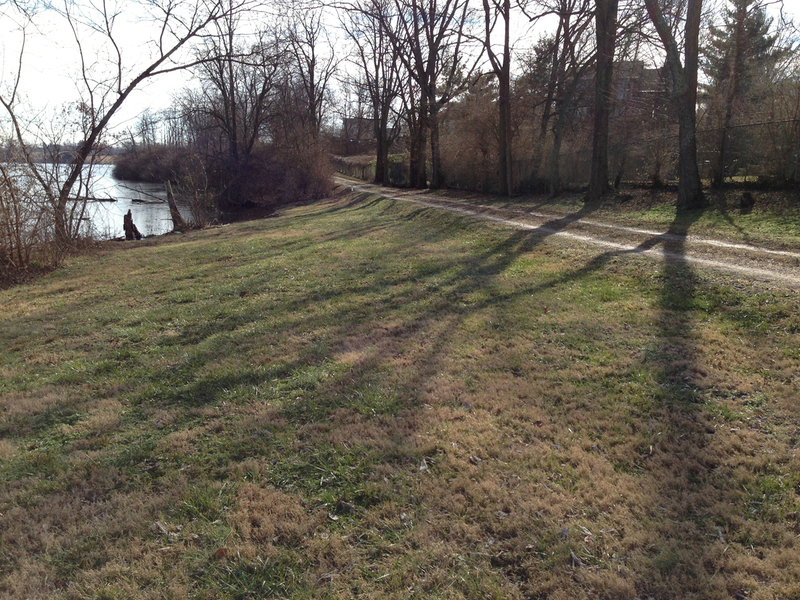 The project required the acquisition of easements on two parcels owned by Kentucky American Water Company for construction and maintenance of the sanitary sewer. A total of two permanent access and utility easements and four temporary construction easements were negotiated by Palmer Engineering through a Memorandum of Understanding. Palmer Engineering was responsible for verifying the existing property boundaries; preparing easement exhibits and legal descriptions; contacting property owners; and facilitating sign-offs on all necessary easements.